The Best Online Toy Deals – Hurry, they won’t last! 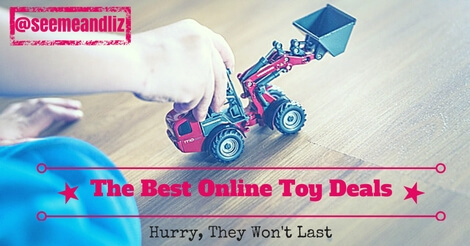 Seeme & Liz > Online Toy Deals > The Best Online Toy Deals – Hurry, they won’t last! If you are like me, you don’t want to pass up a good deal! 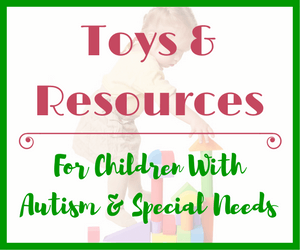 Toys can be expensive, whether they are for your own children or toys given as gifts. We can help each other out! I will show you the best online toy deals as I find them. If you purchase through one of these links I will receive a small commission. 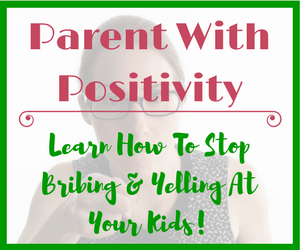 This won’t cost you anything and it helps me to be able to maintain this website and continue to bring you up to date information regarding the importance of play in a child’s development. 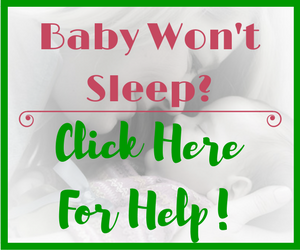 If you aren’t sure what kinds of toys are best for your child, you may find the following articles helpful. 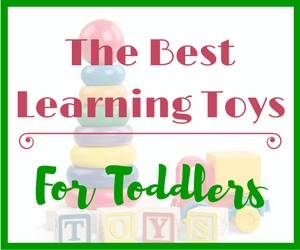 The Best Learning Toys For Babies – Bonus: Speech-Language Development Tips Given For Each Toy! 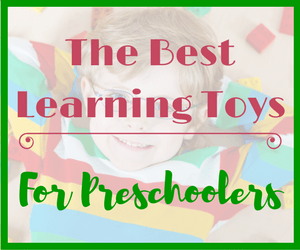 These Toys Will Help With Your Toddler’s Learning & Development – Find Out How! Brain Boosting Toys For 3 Year Old’s – There are only 6 must haves! Be sure to head over to Amazon to take advantage of the fantastic Black Friday deals on Baby Products, Toys and just about everything else you may need! This is the perfect time to get some Christmas Shopping done. 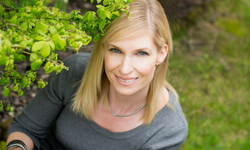 If you are an Amazon Prime member check out these exclusive offers just for you! And if you aren’t a member, join for free! Simply click on the image for instant access!